Now you see it. When there's no time to focus when you are trying to catch a glimpse of the fast action, Barska's Focus Free binoculars come to the rescue. They provide immediate viewing with no focusing required. 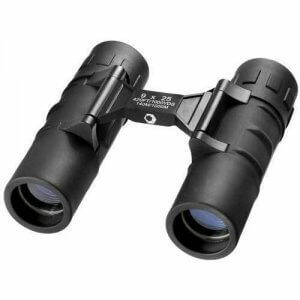 These binoculars feature a wide field of view and their fully coated optics will allow you to see the action crisp and clear. 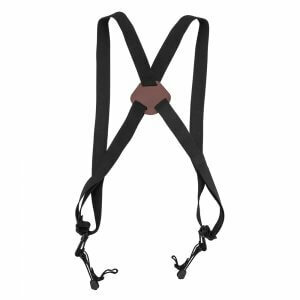 With stylish rubber armor and a range of sizes to meet most occasions, the Focus Free series is ideal for long-distance wildlife observation, exciting spectator sports and races. 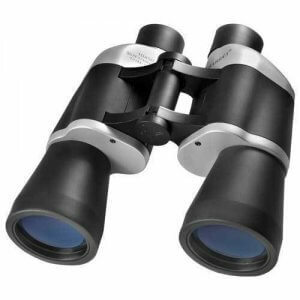 3 models to choose from, 10x50, 7x35 and 9x25, just pick up the binoculars and view instantly. 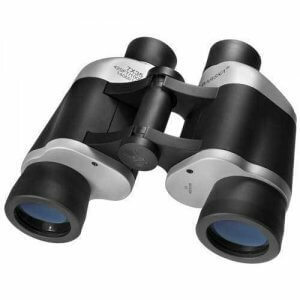 Focus Free binoculars are perfect for fast movement observation because you do not have to stop and focus on your subject to bring it into view.